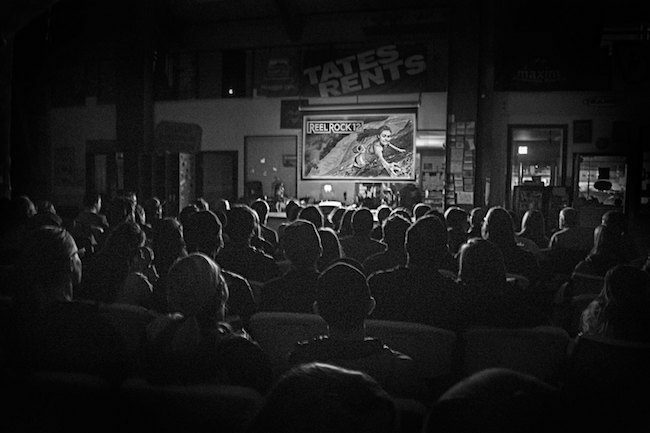 Reel Rock 12 being shown at Urban Ascent–a smashing success. 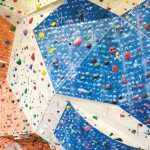 This month, gyms and theaters across the country have been hosting festive screenings of Sender Films’ newest installment of its Reel Rock series. 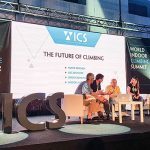 For most people, these screenings are a chance to hang out with friends, eat good food, and get inspired by the profiles of some of the best climbers in the world. But for the facilities hosting the screenings—those that are official stops along this year’s extensive Reel Rock 12 tour—showing the films comes with a substantial price tag. In Boise, Idaho, the costs and hefty logistics almost amounted to no screening being held in the city at all this year. While previous Reel Rock installments for the region had been hosted by Boise State University’s Outdoor Program, limited marketing power and a narrow budget prompted that organization to decline showing the films this season. 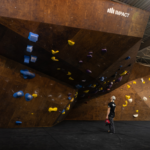 Urban Ascent, a local full-service gym, immediately wanted to assume the mantle and continue the annual screening tradition established by Boise State University, but costs quickly proved to be a prohibitive factor for the gym as well. 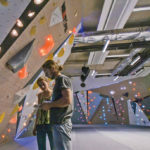 That’s when Urban Ascent’s manager, Clint Colwell, had an idea: if his gym couldn’t afford to host a screening, perhaps his staff would be interested in putting up their own money to cover the cost. According to Colwell, it only took one day with his employees pitching whatever they could into a figurative Reel Rock 12 hosting pot to raise enough money to pay for the films. 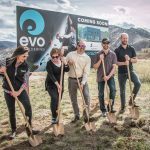 “It was so awesome that the team was so excited to take a chance and put up hundreds of their own dollars so we could bring [Reel Rock] back to Boise,” Colwell says. On November 3, the planned date of the screening at Urban Ascent, Reel Rock 12 proved to have such a good turnout that Colwell had to split the presentation into two nights in order to adequately accommodate all the viewers. But Colwell wasn’t finished putting a unique spin on his gym’s Reel Rock screening. Knowing that Boise climbers face various access issues, and also cognizant of the fact that some of Urban Ascent’s staff are active in the local advocacy group Boise Climbers Alliance, Colwell says it became a “no-brainer” to donate all the profits from the gym’s successful Reel Rock screening to the Access Fund.